According to legend, the Polish city of Kraków is built on the site of a dragon's lair. The dragon (Smok in Polish) lived in a cave beneath what is now Wawel Castle. Smok was a fairly typical dragon, breathing fire and subsisting on a diet of livestock and virgins, until he was finally defeated by a wily peasant who fed him a sheep stuffed with sulphur! The fossilized footprint shown on the left is one of many that are to be found in the Holy Cross mountains 80 miles east of Kraków. It was actually made by a dinosaur in the early Jurassic period, but it's easy to see how in the past it might have been ascribed to a dragon. The tracks of various dinosaur species appear periodically in the rocky ground of this region, as they become exposed by the effects of erosion... this particular print was made by a two-metre tall bipedal specimen. 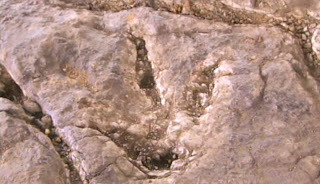 The image of the dinosaur track is taken from an episode of the documentary series Beast Legends, shown recently on the Canadian History channel. 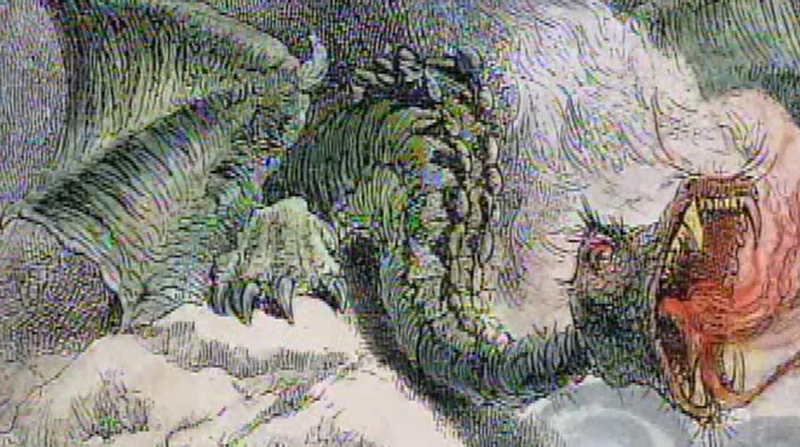 This particular episode dealt specifically with Smok... focusing not so much on the historical legends, as on the practicality of the dragon as a living organism! Smok, like most mythical dragons, has a heavily armoured body, leathery wings, large fangs and fiery breath. 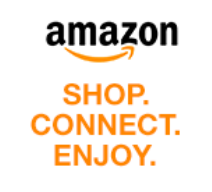 Up to a point, this can be viewed as a chimera, or combination of the body parts of different animals -- the armour of a crocodile, the wings of a bat, and the fangs of a snake. However, the Beast Legends team had nothing to go on when it came to fire-breathing! Their solution was to mix methane gas from the stomach with oxygen from the atmosphere, and ignite the mixture with an electrical spark arcing between the fangs (the rationale for this being a combination of the way electric eels produce electricity, and snakes emit venom through their hollow fangs). This is an ingenious solution, but it begs an even more interesting question -- why have no real-life organisms developed a biological way to create fire, when they've managed to evolve mechanisms for almost everything else?